Last night suggested choice was between her deal & no deal. tonight she says it’s between her deal & a long delay. last night she attacked mps for failing to make their minds up. tonight she says she understands that mps are frustrated. i hope that’s clear. Last night @theresa_may suggested choice was between her deal & No Deal. Tonight she says it’s between her deal & a long delay. Last night she attacked MPs for failing to make their minds up. Tonight she says she understands that MPs are frustrated. I hope that’s clear. 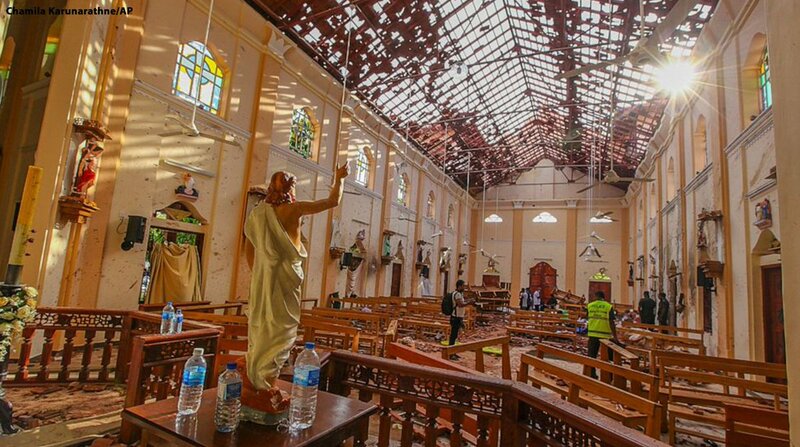 I am horrified and heartbroken by the news coming out of Sri Lanka. Hate and terror have no place in houses of worship. My heart goes out to the victims and their families. May God watch over them.